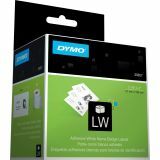 For DYMO LabelWriter® Printer and Name Badge Clips. Durable construction with bright white background. 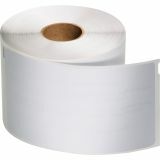 Direct thermal printing process, so there’s no need for expensive ink or toner. DYMO Self-Adhesive Name Badge Labels, 2-1/4 x 4, White, 250/Box - LabelWriter name badge labels are the fastest and most efficient way to create name badges for visitors and company meetings. 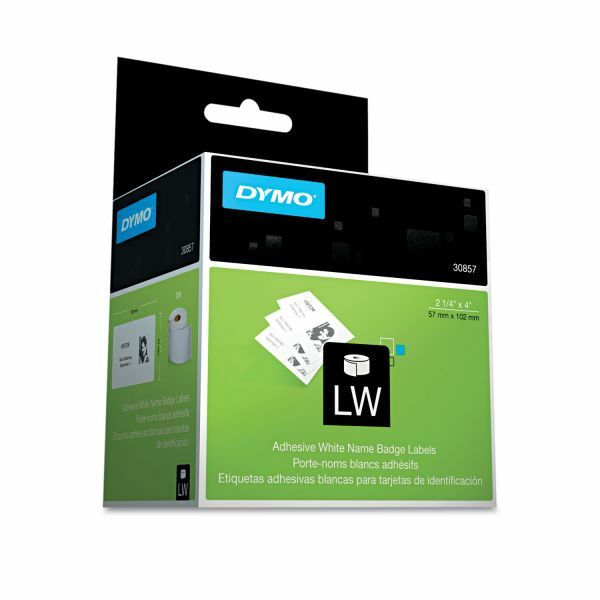 Each self-adhesive badge is made of high-quality label stock and features a clip hole for easy attachment. 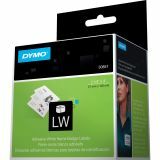 Use with Dymo LabelWriter EL60, Turbo and CoStar LabelWriter XL Plus, Turbo, 320, 330, 330 Turbo, 400, 400 Turbo, Twin Turbo and DuoTurbo. Each roll has 250 badges.